Kaappaan is the upcoming film of KV Anand - Suriya combo and it is the third collaboration of the actor-director after the promising films Ayan and Maattraan. The duo is been eagerly looked forward as they both share great chemistry while it is even bigger this time considering the scale of the film. Kaappaan has a Pan-Indian appeal with an ensemble star cast from all over India and the genre which is touted to be a National level spy thriller with Malayalam superstar Mohanlal playing the Prime Minister of India in the film. The news was confirmed by Suriya who sneaked into the latest interview of Mohanlal through a short video call session. The actor also revealed that he is playing as one of the officers in the Security Guard team of the PM. Speaking about the release date, Suriya said that the movie is planning for an August - September release and looking for an apt date for Kaappaan. It is highly speculated to be released on Independence Day and might clash with the highly expected Telugu biggie Saaho starring Prabhas. 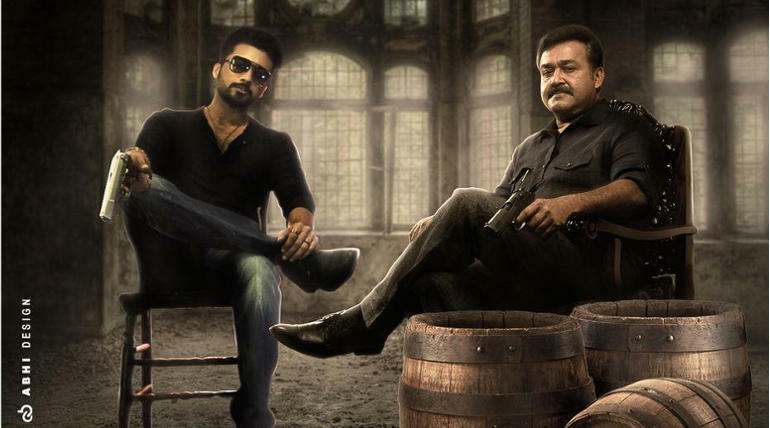 Mohanlal while speaking about Suriya, said that Malayalam audience loves him a lot and see him as their own actor and following that Suriya promised that he would do a straight Malayalam film soon in the future. Kaappaam stars Suriya, Mohanlal, Sayyesha, Arya, Samuthirakani, Boman Irani and Harris Jeyaraj is composing the music for the film. 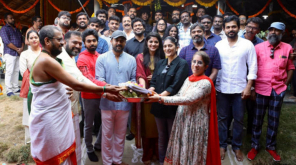 The teaser of the film is expected anytime soon as the actor's next film NGK is waiting for its' release.